Tiffany & Co. Sterling Silver Atlas Ring. 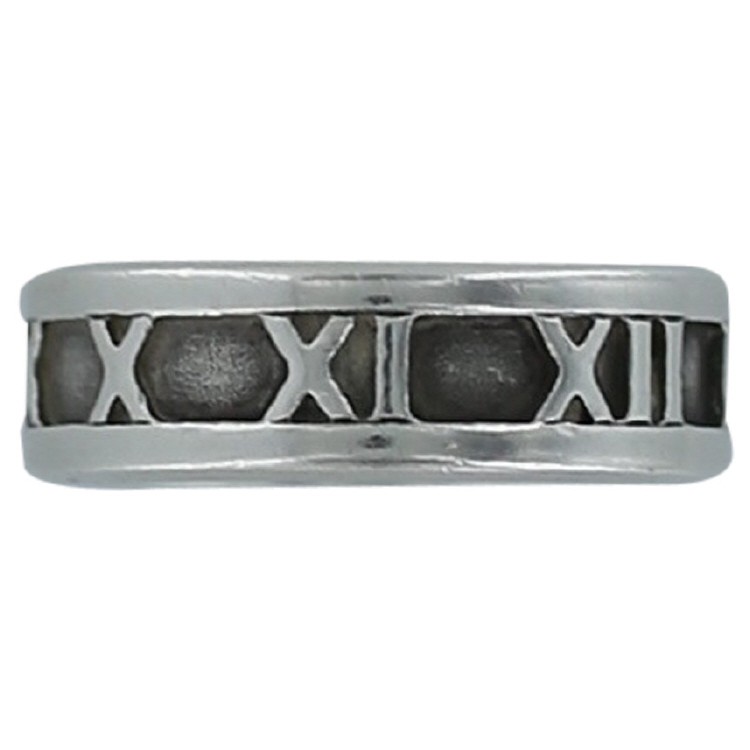 This ring is in very good condition with some wear consisting of darkening between the Roman numerals. The ring is a size 6. Marked Tiffany & Co. 1995 925S.